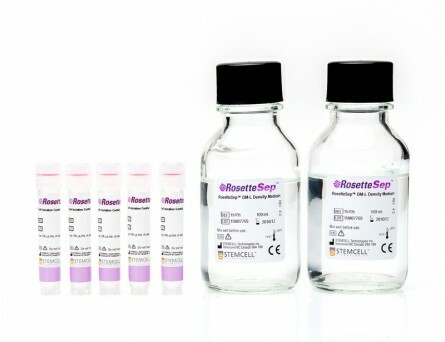 RosetteSep™ DM-L is a density gradient medium designed specifically for use with RosetteSep™ cocktails for the enrichment of specific human lymphocyte populations (CD3+ T cells, CD4+ T cells, CD8+ T cells, and B cells) from whole blood. 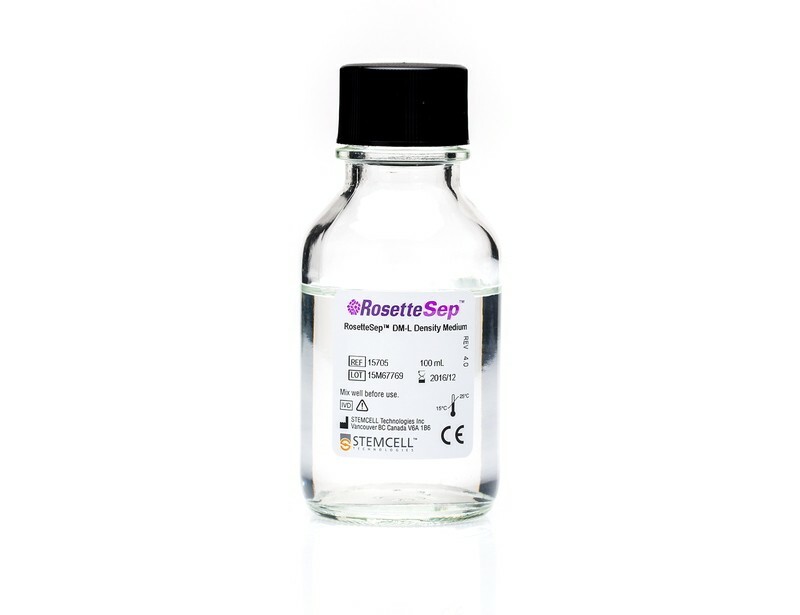 RosetteSep™ DM-L has a density of 1.081 g/mL. 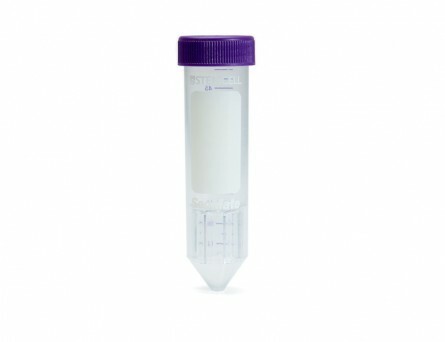 This kit carries the CE mark and is available as a Class I in vitro diagnostic device in the European Union and Australia. To learn more about the regulatory status of this product in your specific region, contact info@stemcell.com. 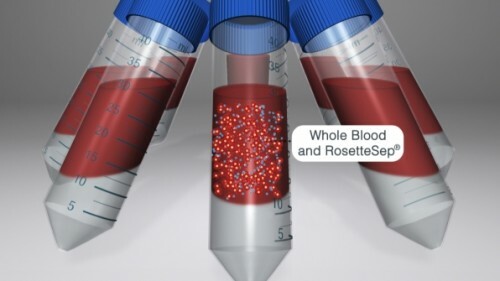 The two haploid genome sequences that a person inherits from the two parents represent the most fundamentally useful type of genetic information for the study of heritable diseases and the development of personalized medicine. 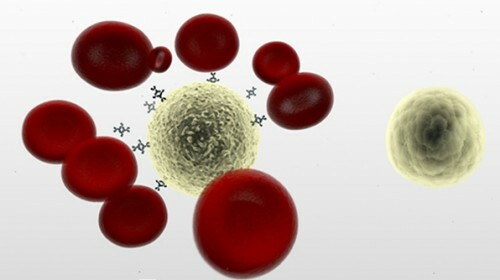 Because of the difficulty in obtaining long-range phase information, current sequencing methods are unable to provide this information. 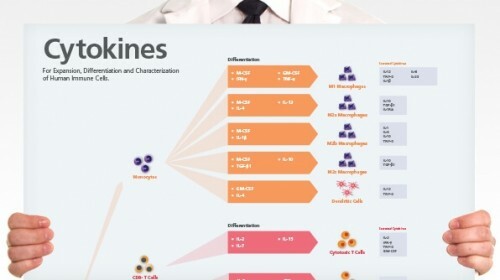 Here, we introduce and show feasibility of a scalable approach capable of generating genomic sequences completely phased across the entire chromosome.